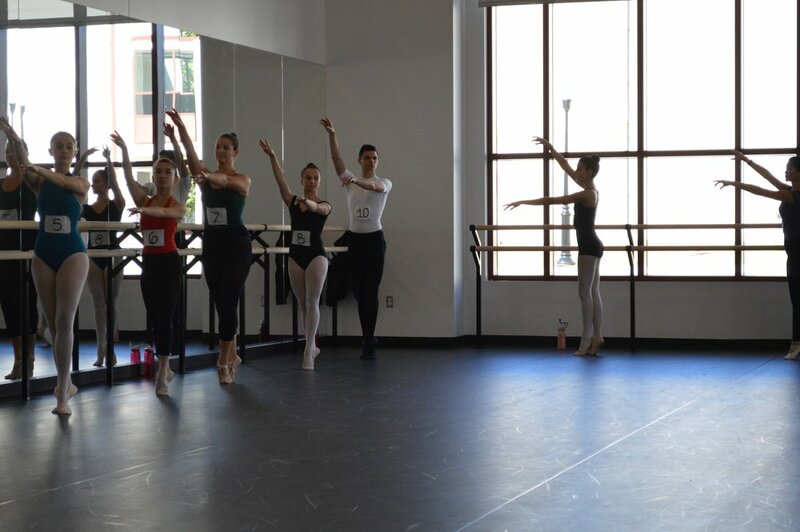 First Look is combined auditions and a job fair for the dance community. 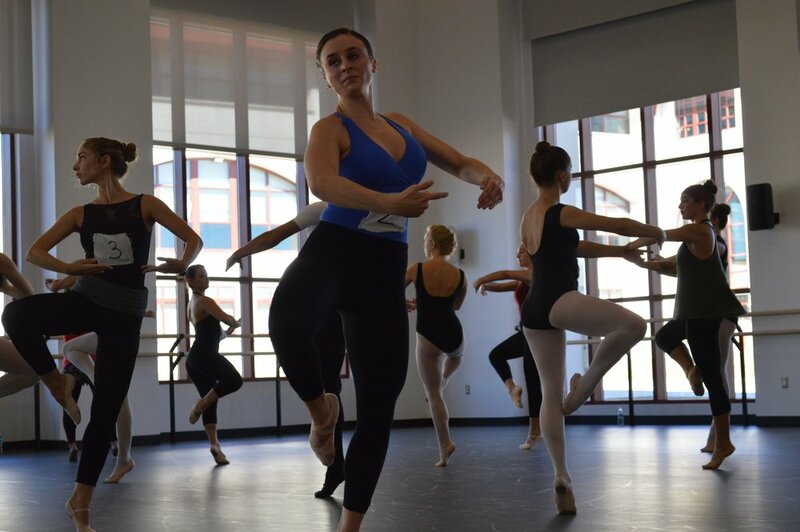 What began as an opportunity for dancers to participate in one audition for major dance companies throughout the state, has since expanded to also include a job fair for studios seeking teachers and venues searching for technical help. 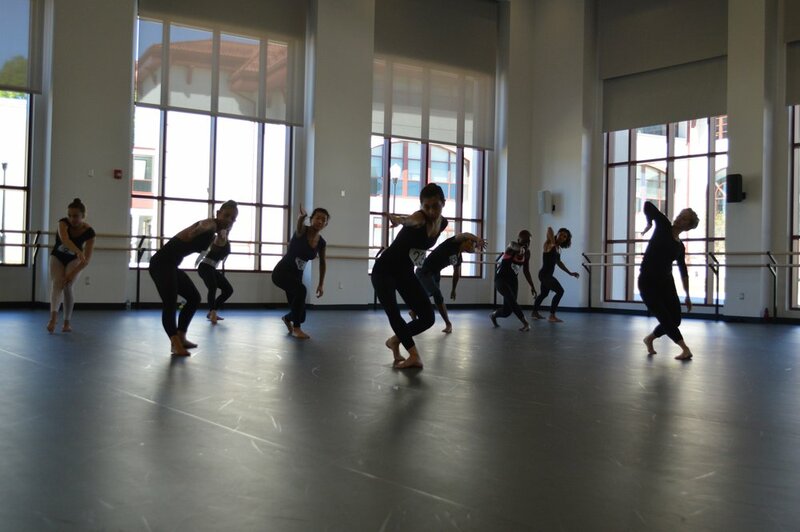 First Look is held annually and is free to Dance New Jersey members. For sharing their incredible space for First Look. 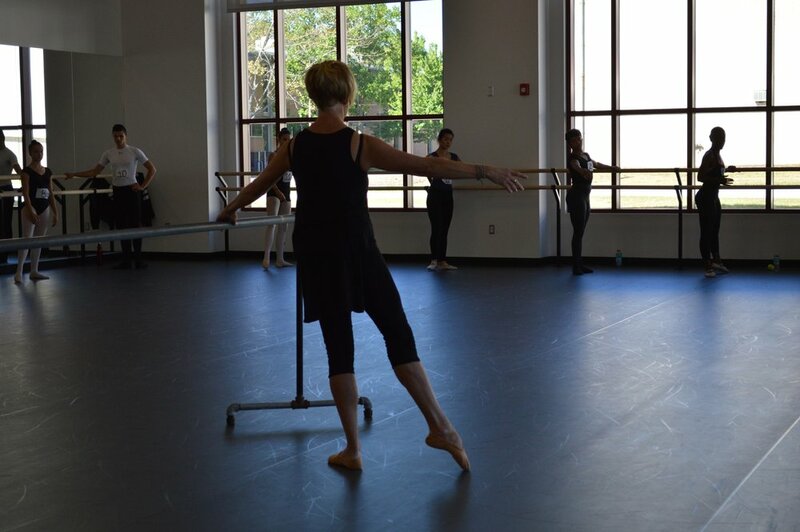 Thank you for helping DanceNJ fulfill its goal to hold events across the state. 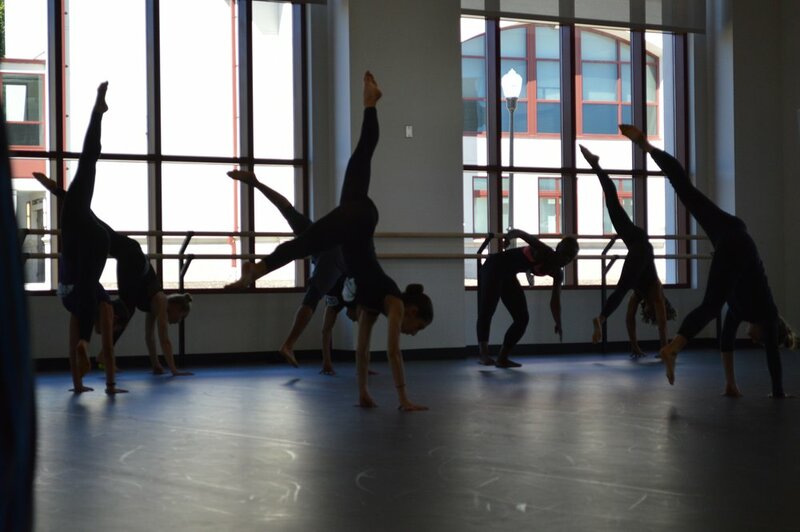 We appreciate you being a part of the DanceNJ community. We hope you will join us next year for First Look!